Free time? Or time well spent? Find your passion and the two become pretty much inseparable. So look no further. 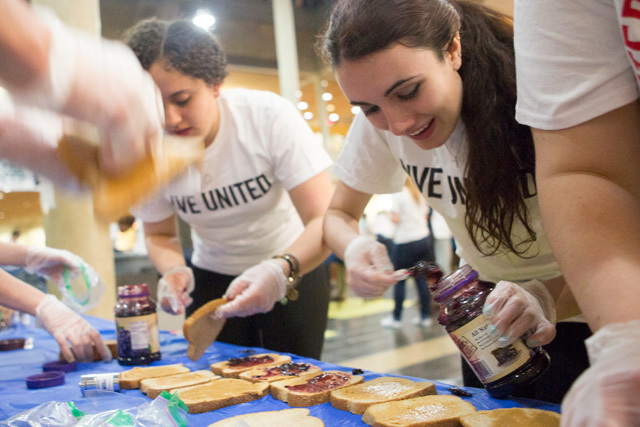 Of the hundreds of clubs and causes percolating on the TCNJ campus there’s one—or maybe half a dozen?—designed to put your time and talents to good use. Aikido aficionado? Knitting nut? Film fan? Whatever you’re into, get into it here. We’ve got 150 (and counting!) student groups to fuel your free time. Take to the airwaves with WTSR 91.3. Get crafty with Rebel Art Movement. Build bridges to the disability community with Best Buddies. Browse every student group on campus (and every social event on the calendar) at this one-stop fun spot. Maybe you’re ready to start some action. Or maybe you wish you were. Know this: Leadership doesn’t just happen—it develops as you find your voice and your values. That’s why leadership development at TCNJ progressively empowers your inner leader, bringing out your own capacity to effect change. 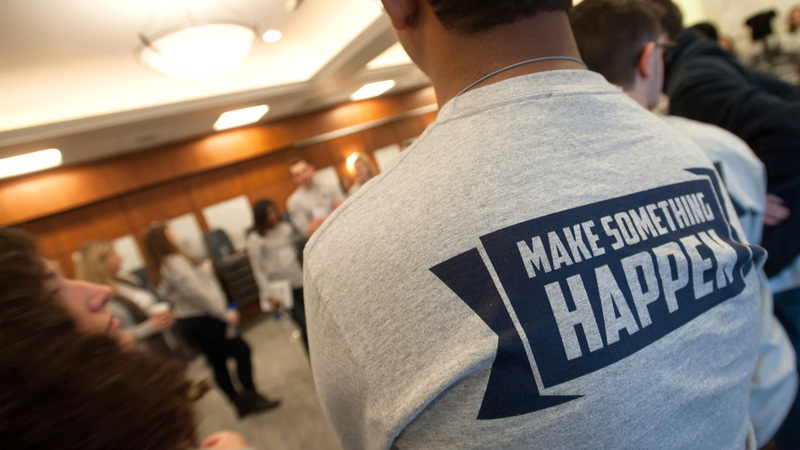 Get started early, before you even step on campus, with Operation LEAD. Other great options are Welcome Week workshops and first-year seminars. As your confidence builds, so does your training, from off-campus retreats to 10-week institutes. 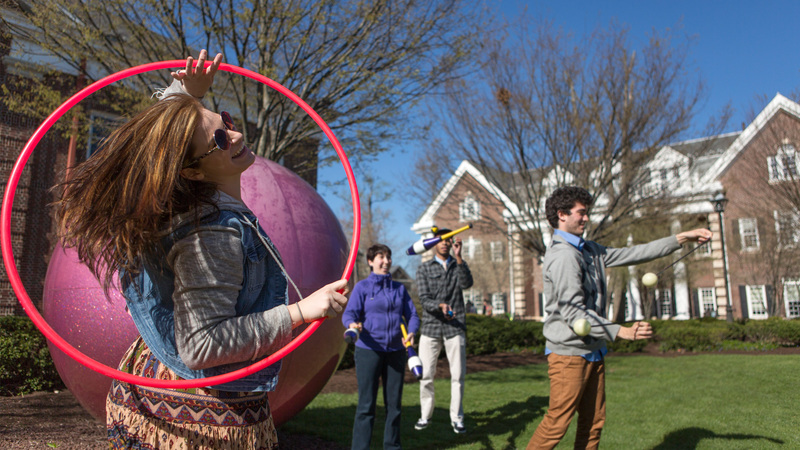 When it comes to leadership, TCNJ is—we’ll say it—a true leader. Our campus—like our world—is made richer when our differences are valued, respected, and welcomed. Here at TCNJ, we nurture an accepting community that finds joy and strength in diversity. Big props for making it happen go to our 60-strong multicultural student groups. 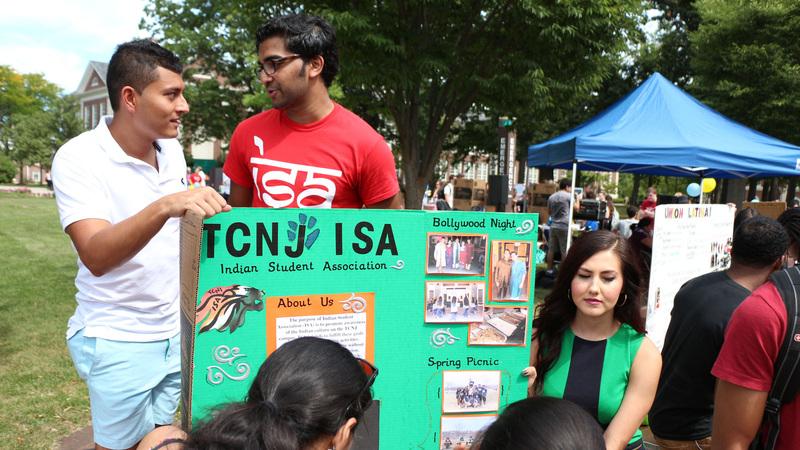 These groups are both a homebase and a bridge to the larger TCNJ community. Some celebrate cultural traditions, from Japanese drumming to African-American stepping. Others advocate for those whose voices might otherwise go unheard. All of them contribute to the tapestry of TCNJ. At TCNJ, community engaged learning works like this: Align what our students know with what our community partners need, for mutually beneficial collaborations that solve real problems. Projects are built into more than 40 classes. 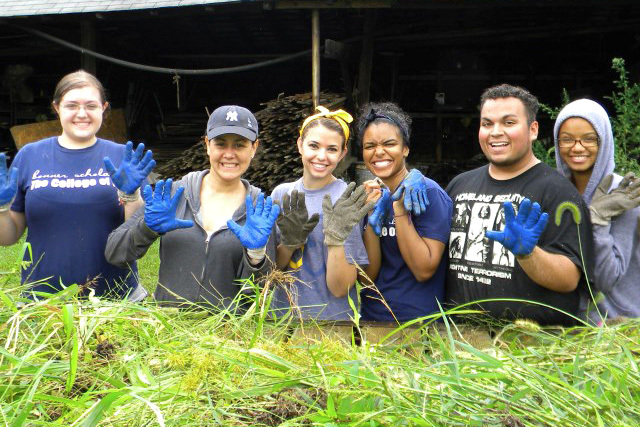 Volunteer teams are embedded at 17 partner sites. And the stalwarts of our Bonner Community Scholars Corps earn scholarships through service to the greater Trenton region. It’s a win-win. Our partners make progress. And our students make the connection between their knowledge and their potential to create meaningful change. 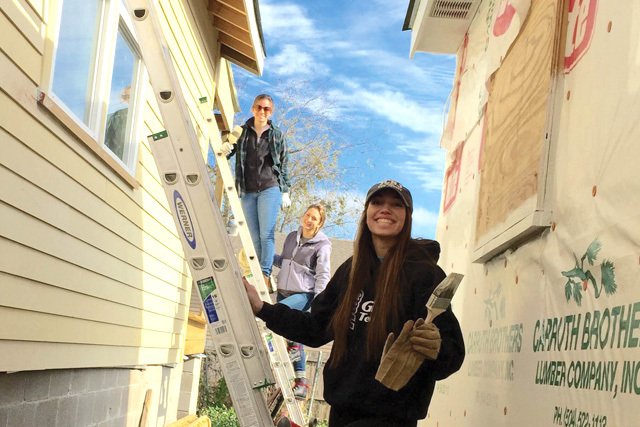 Common cause brings neighbors together, in hundreds of campus-community projects that meet real needs. From Atlanta to New Orleans to a South Dakota reservation, our students are mobilized nationwide. Our reach is global: clean water in Thailand, a health clinic in El Salvador, migrant outreach in Spain. Campus leaders, serious scholars, student athletes: Some pretty amazing people choose Greek life at TCNJ. 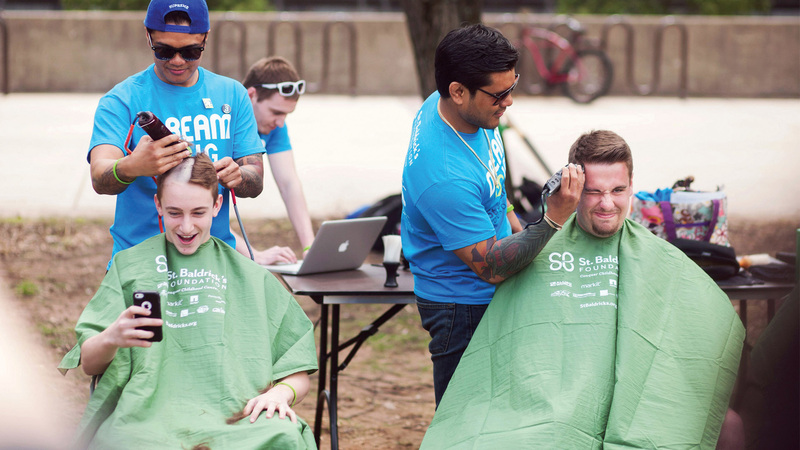 They put their energy and passion into building a positive community for all, from fun times to charitable works to career events. Instant friendships and immediate involvement are big payoffs of joining one of our 30 Greek organizations. Think Greek life is for you? 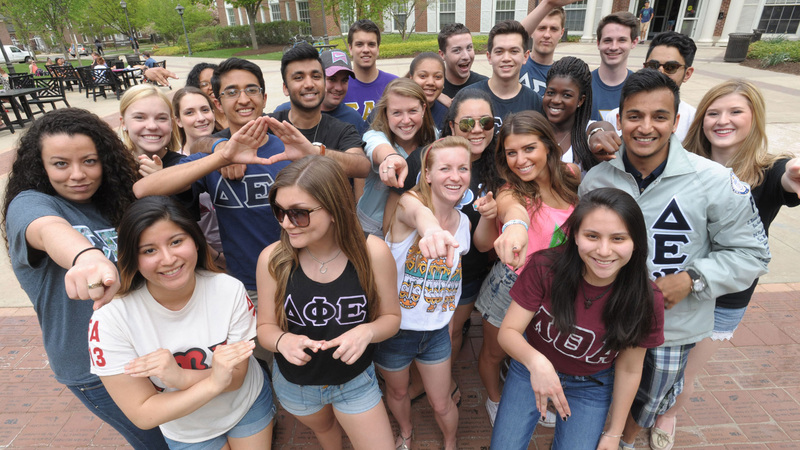 You’re sure to find like-minded company at TCNJ, where one in five students wear Greek letters. Plus Greeks at TCNJ consistently post higher GPAs than their non-Greek peers. Smart move!